In response to the demand for professional shipping and logistics support following the discovery of large reserves of oil and gas in its waters, GAC Logistics and Shipping (Guyana) Inc. has opened its newest company here in Guyana. 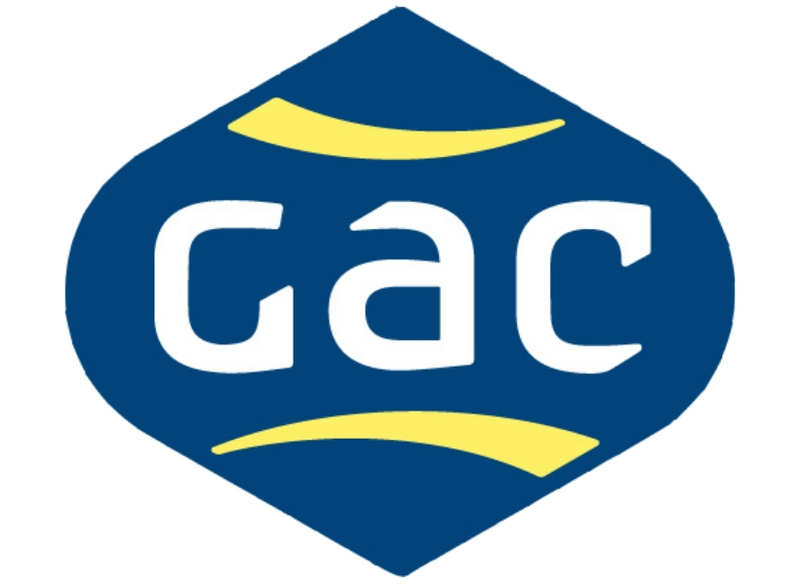 GAC serves the Group’s current and prospective customers in this Atlantic region of South America. With operations established in nearby Trinidad and Tobago, GAC already has the experience and resources readily available to support the oil and gas service requirements in Guyana through the country’s main port in Georgetown. At the helm in Georgetown is GAC veteran, Richard Mallen, who has nearly four decades’ experience in shipping, logistics and supply chain sectors and has worked for GAC in seven countries in a variety of project management, procurement, start-up and liner agency roles. 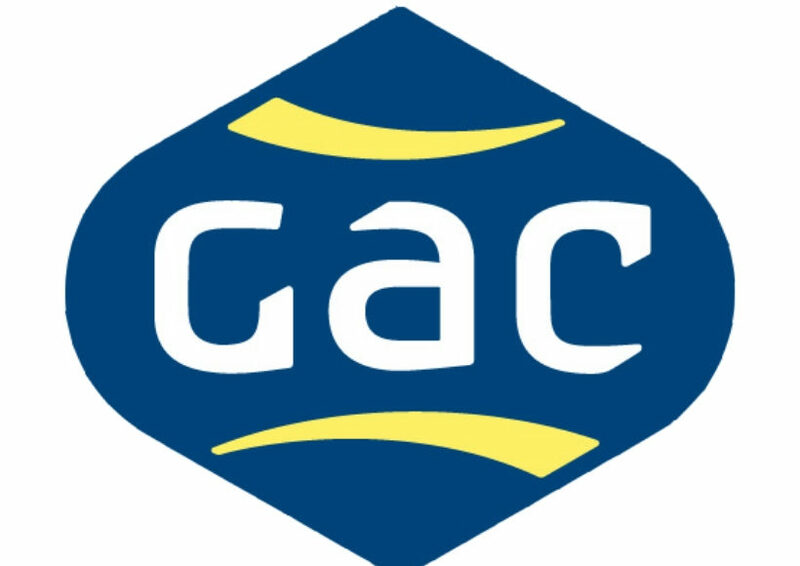 Furthermore, GAC will focus on recruiting from the local workforce, and will train them through the purpose-built raft of courses provided by its own Corporate Academy to ensure the highest standards of professionalism and expertise. Bordered by the Atlantic to the north, Brazil to the south and southwest, Venezuela to the west, and Suriname to the east, Guyana covers just 215,000 km². Oil was first struck in 2015 and, since then, major discoveries have been made in its deep offshore waters, with production due to start in 2020. The country looks set to emerge as a key player in the oil and gas sector, with almost a quarter of the new reserves discovered in 2018 being in Guyana. That could put it at the top of the oil production per person league table by the mid-2020s.